Quebec's ban on extra-billing for most health care services goes into effect today, meaning you won't have to pay auxiliary fees for everything from nasal drops to ultrasounds. Quebec's ban on extra-billing for health care services goes into effect today, meaning you won't have to pay auxiliary fees for everything from nasal drops to ultrasounds. The policy applies to services covered by the Quebec's health insurance board, the Régie de l'assurance maladie du Québec (RAMQ). 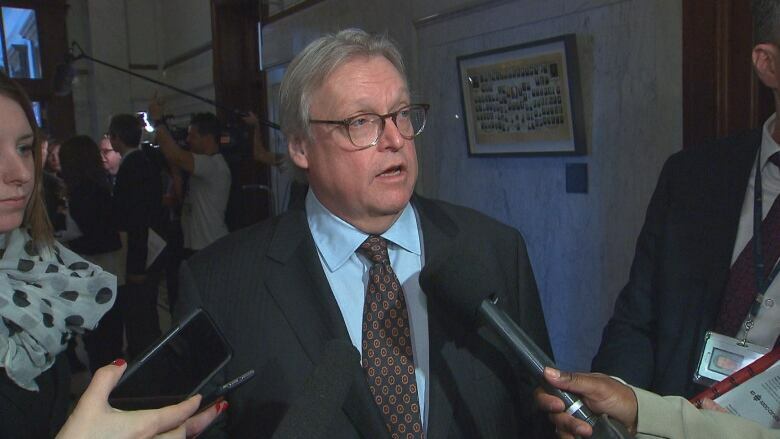 "Medical services won't be charged," Health Minister Gaétan Barrette told reporters Wednesday, adding that doctors who don't follow the rules will face penalties. Eye drops: $20 to $300. Inserting an IUD: $125 to $200. Instruments and medication for a colonoscopy: $500. Ultrasounds in private clinics, which were not previously covered by RAMQ, will now be covered, Barrette said Wednesday. The change doesn't mean you won't have to fork over cash for anything at your next visit to the doctor. Some practices aren't covered by the new rules, such as fees to fill out medical forms, which can cost as much as $80. Doctors will also be allowed to charge for the transport of biological samples from a private clinic or specialist, to a maximum of $15 for a blood sample and $5 for all other kinds of samples. The practice of charging extra fees has been a sore spot for defenders of universal, accessible health care for at least 15 years. Two years ago, the Pointe-Saint-Charles community medical clinic launched an online registry to track what it called illegal and abusive medical billing, compiling more than 500 complaints and concluding that "billing patients directly for medically necessary services is not a marginal practice." Patients' rights lawyer Jean-Pierre Ménard estimated last spring that Quebecers have been paying between $50 million and $70 million in extra fees. He said it's a practice that has spread across Canada, but he called Quebec "the worst offender." 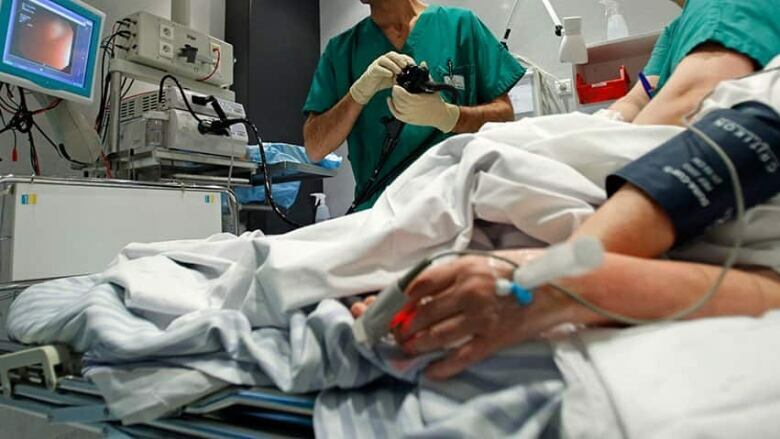 In November 2015, the Quebec government passed Bill 20, a controversial health reform law which included an amendment to permit and regulate auxiliary fees — a move which groups such as Quebec Doctors for Medicare said violated the Canada Health Act. Partly in response to Bill 20, last May a coalition of health groups launched legal action against the federal government to compel it to enforce the Canada Health Act. By September, Barrette backed down, announcing that an end to user fees "illustrates our commitment to the accessibility of our health care network." 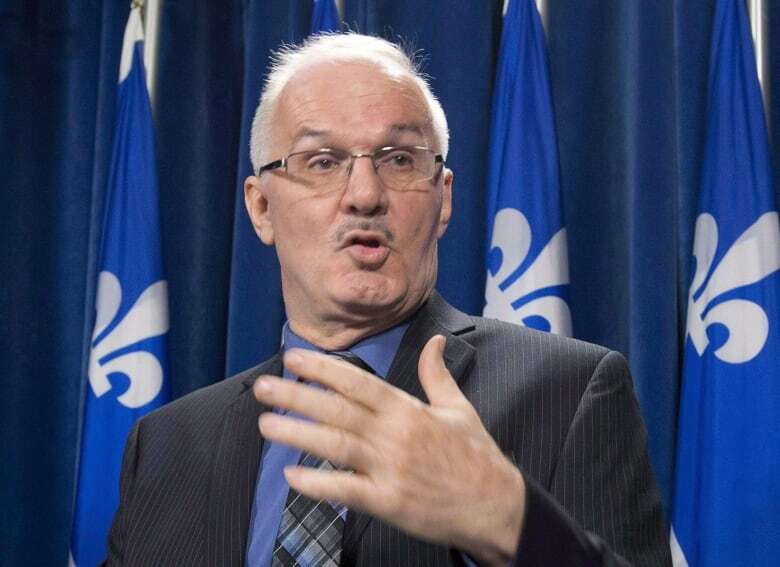 Did Ottawa pressure Quebec's health minister into banning user fees? Barrette has faced criticism for proceeding with the ban on user fees without first reaching agreements with doctors and pharmacists as to how they are to be compensated for the loss in revenue. 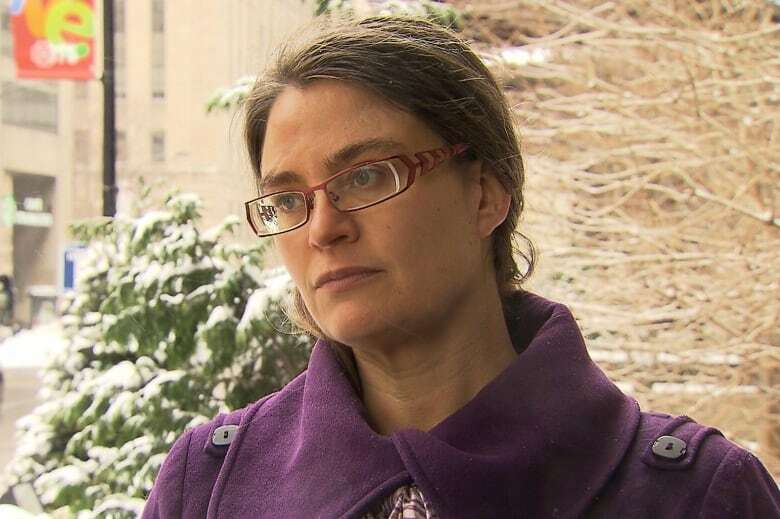 Dr. Isabelle Leblanc, president of Quebec Doctors for Medicare, agrees the transition to the ban has been badly handled, although she has little sympathy for doctors who complain their business model is under attack. "In medicine, we shouldn't be talking about a business model," she said. "It should be about a model of patient care." She said some patients might have trouble getting appointments for some diagnostic tests or procedures, because specialists have decided not to take appointments until their financial issues are settled. "I doubt it will last long," she predicted. "As doctors, it's our job to provide patient care — if not, someone has to intervene."